A new small format two-day festival has been announced in Badalona, Barcelona, Spain. 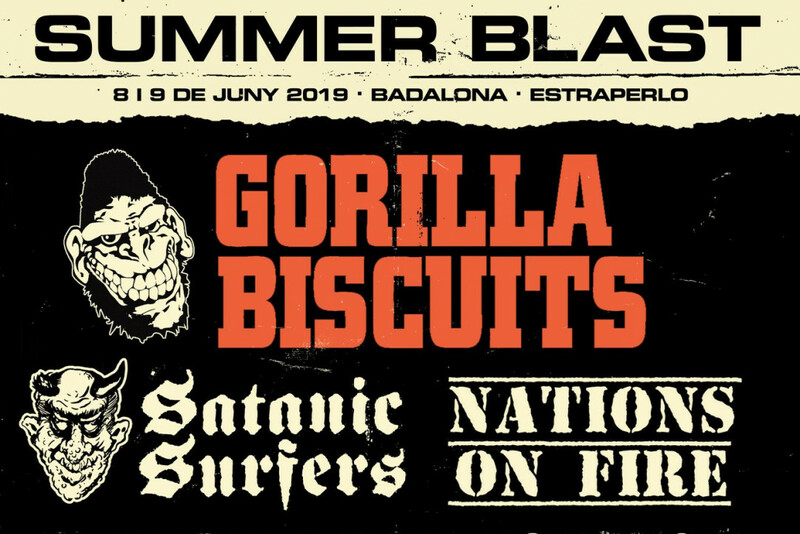 The festival has announced performances by Gorilla Biscuits, Satanic Surfers, Nations On Fire and much more. The two-day festival will happen the weekend of June 8th-9th, 2019. For more information on the event, you can click here. Music: Dead Bars: "I'm A Regular"